The site of the castle (which was a site of a former Roman castro and Arab fortress) was donated to the Knights Templar by Afonso Henriques in order to defend Coimbra, which also included a vast territory of land. The construction of the Romanesque fortress began in the middle of the 12th century, and continued practically until the century's end; the construction of various towers was made to serve, stabilize and reinforce the wall, and help to repopulate the town. The castle lost its military importance during the modern era, and was attacked by French forces during the Napoleonic Peninsular War. French troops commanded by General Ney caused sevre damage to the castle during the peninsular invasion in 1811. 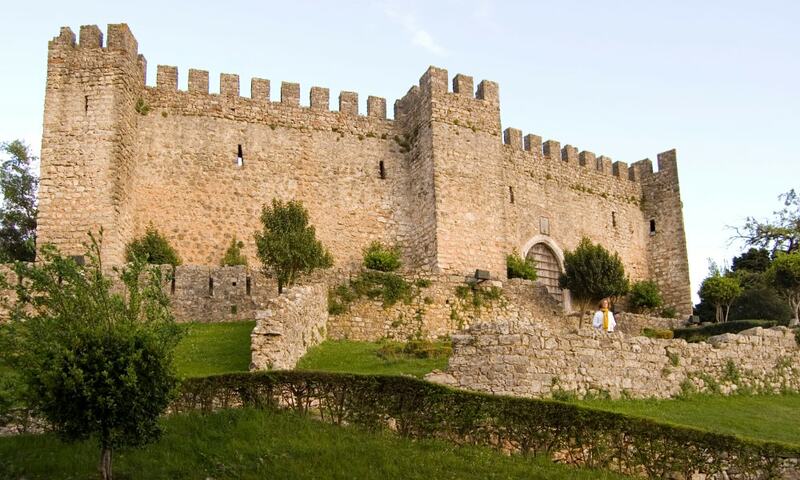 In 2004, the Municipal Council of Pombal presented a project to requalify and revalorize the Castle and its grounds; in 2005, the main keep was converted into a museum.